If you go to think about the fastest growing app of this decade, having over a 100 million users from all the age group, I bet you won’t be able to even get close to guessing the right one. It is a name we’ve all have heard of but never taken seriously from a start-up point of view. Tiktok as we all know, an app to make videos of oneself, highly used by the young generation has been declared 'The World's Most Valuable Privately Owned App' of 2018! Tiktok being quite different from the other video making applications like Alibaba, Tencent and Baidu, has topped the list of most downloaded app of the year 2018. Tiktok's USP being that only a 15 seconds long video could be made along with additional features of adding music and some special effects. A feature called Duets, has made it even more popular app for creating lip-syncing music videos. Apart from the technical USPs in the application, the marketing of this was done differently. While most of the social media applications focus on global consistency and reach, TikTok decided to focus on targeting specific local audiences. 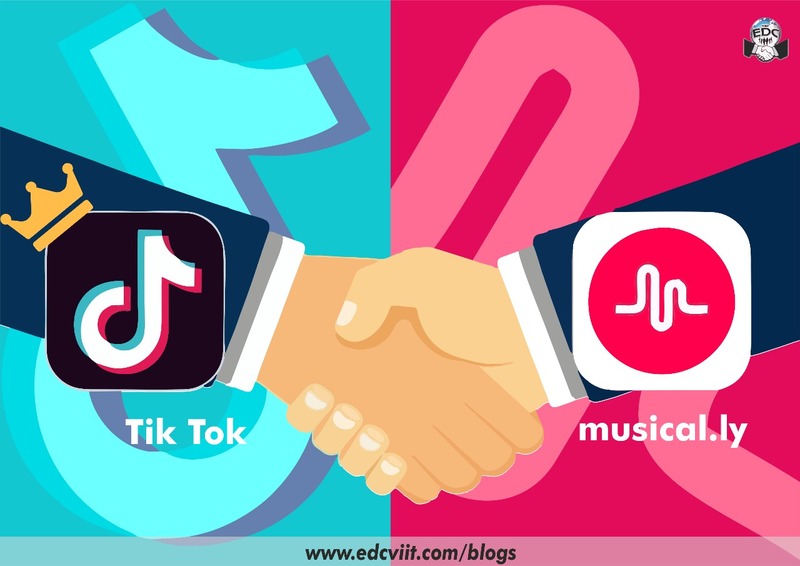 For example, in Japan, TikTok collaborated with a large artist management company to drive traffic from YouTube and Instagram using watermarked TikTok videos created by local celebrities. It also ran a series of dancing and music campaigns focused on overcoming shyness, an issue for many young people in Japan. These are video skits that get acted out, with people creating various responses to a popular meme. A recent one involved gummy bears singing an Adele song, which got 1.7 million likes on TikTok, went viral on Twitter and spawned numerous spinoffs! Apart from the local crowd, there are some stars like Jimmy Fallon and Ariana Grande who are also obsessed with this rapidly growing application, making its global reach. A report from Times of India dated 27th February 2019 states that the application was installed by approximately 663 million users within a year by almost reaching Facebook’s record of 771million. Excluding the Chinese users, TikTok is used by 71.3 million users across the globe making it the third most downloaded app globally, out of which, 43% of the total downloads are from India itself. August 2018, marked the app reaching to a 100 million users when it merged with a similar video making application- Musical.ly. By the end of 2018, it had more than half a billion active users, more than that of Twitter! TikTok is valued at $ 75billion and is crowned as the most valuable privately owned startup of the year, over taking Uber. Making a successful business and sustaining that success are two different things. If TikTok aims to maintain its top position of The Most Successful Chinese app globally, then it will have to keep up with what they are best in- moving on with what’s #trending. Let's now sit back and watch how long will Tiktok rule the hearts of its billion of users worldwide with its different USPs and quirky marketing strategies.